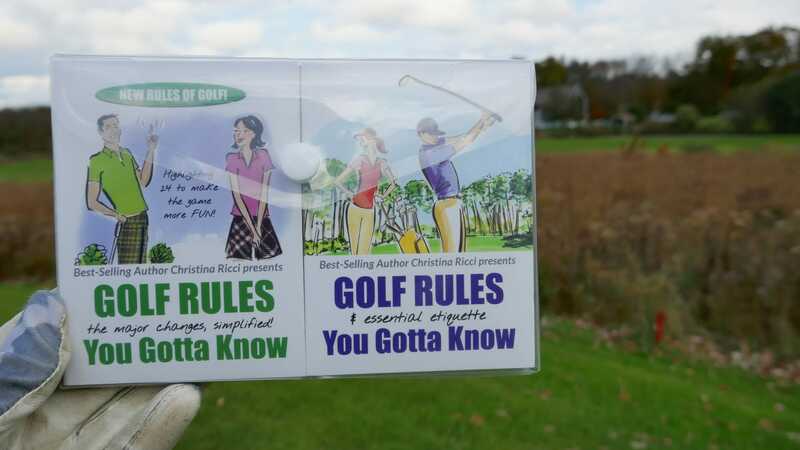 Get Your Golf Rules Guide Now! 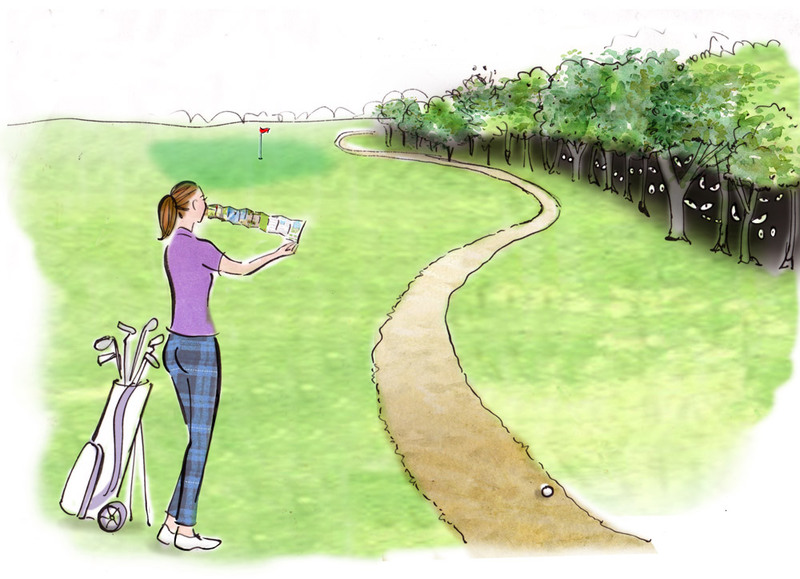 Interested in ordering for our ladies 9 hole & 18 hole groups. 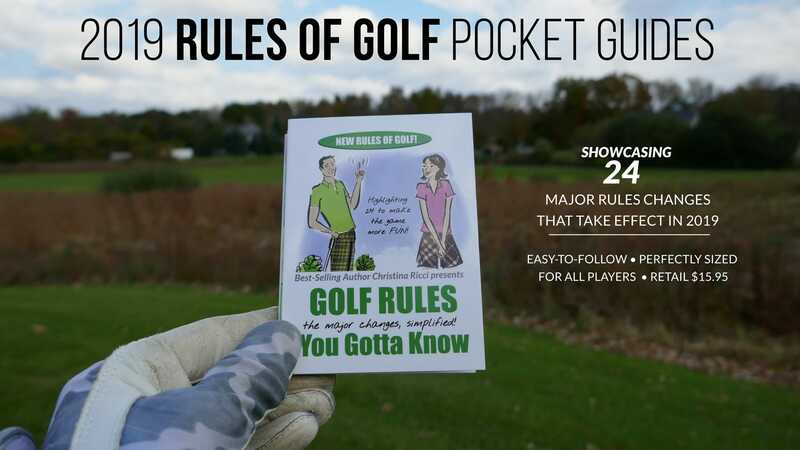 Do you have a pocket guide which incorporates the new 2019 rules?